The Roland VersaWorks Dual Installation Guide covers the following topics: installation, printer and cutter setup (USB & Ethernet) and Roland@NET setup. 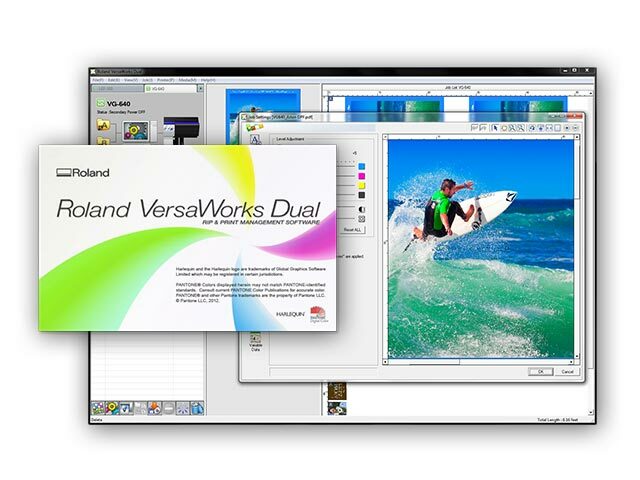 This guide is for the use with both Roland VersaWorks and VersaWorks Dual. This manual describes the characteristics of white and metallic inks, important notes, maintenance and proper printing methods.